New iPads are minutes away from being announced but Apple took a moment to look back at the outgoing models. 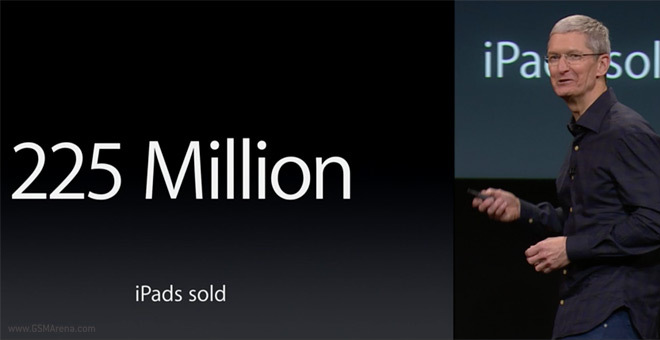 The iPad line has sold an impressive 225 million units. 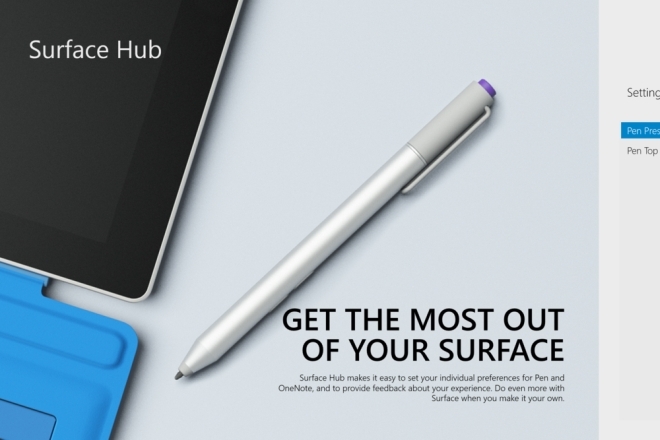 A Windows 8.1 tablet for $65? 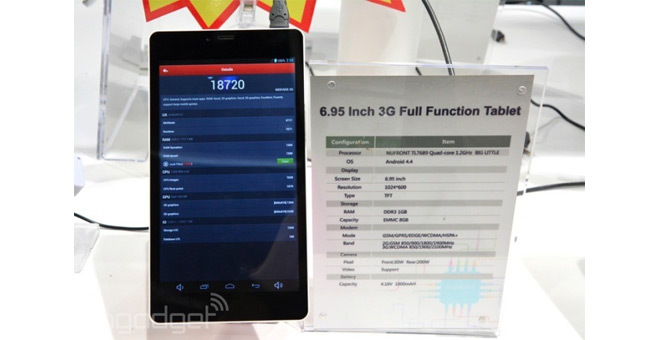 “Ha!” says NuFront, the chipset maker that has created $54 Android tablets. 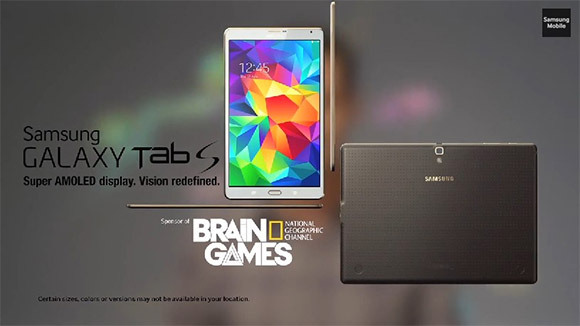 Unlike their Windows competitors the NuFront-based tabs have 3G connectivity out of the box – HSPA+, to be precise. 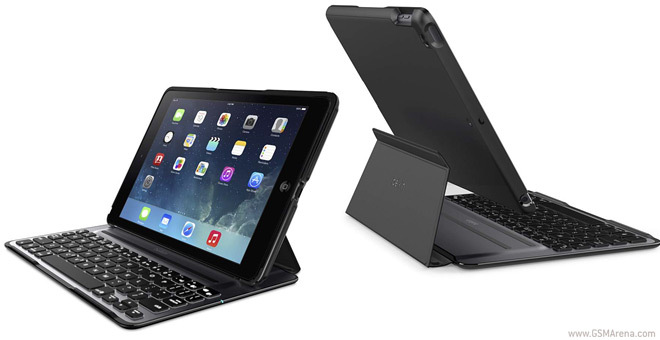 With an iPad even scheduled for tomorrow it may seem like an odd time to announce a new iPad Air keyboard but Belkin did just that. The new QODE Ultimate Pro keyboard offers an upgraded typing experience compared to the QODE Ultimate along with protection for your iPad. 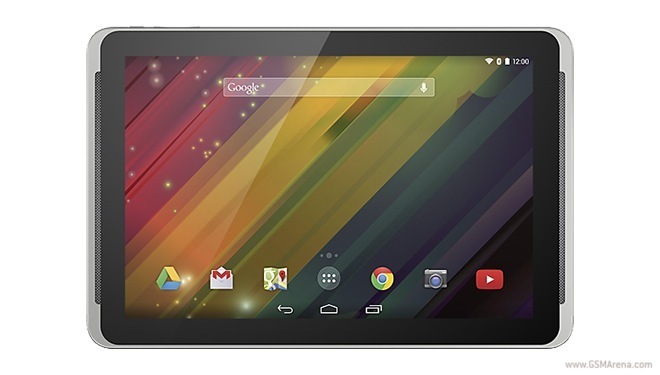 Vodafone is expanding its Android tablet roster with one of the cheapest 4G LTE tablets around. 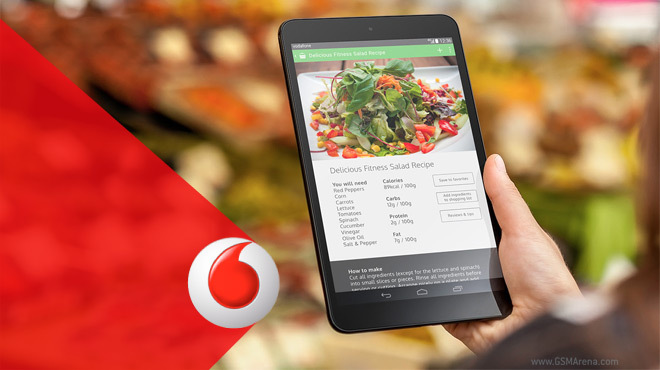 Dubbed Vodafone Smart Tab 4G it will launch tomorrow at £125 on Pay as you go and £30 on a 1GB/£17 a month plan. Ashton Kutcher is not only an actor, but also a Product Manager at Lenovo and he’s proud of his work on the latest Yoga products that the company unveiled at a special launch event in London. 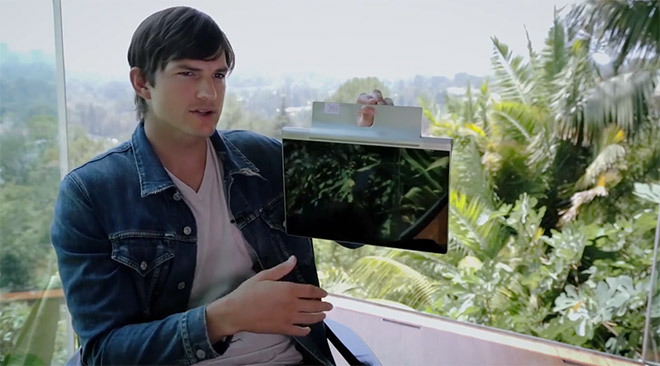 Primarily, Kutcher focuses on the Yoga tablet line-up and the new versatility it offers. 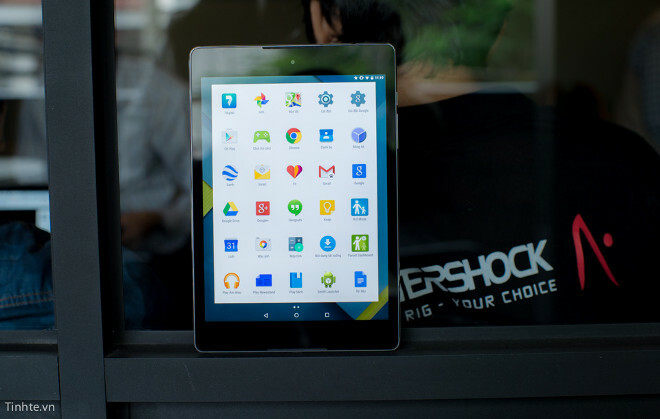 HP quietly launched the 10 Plus Android tablet. 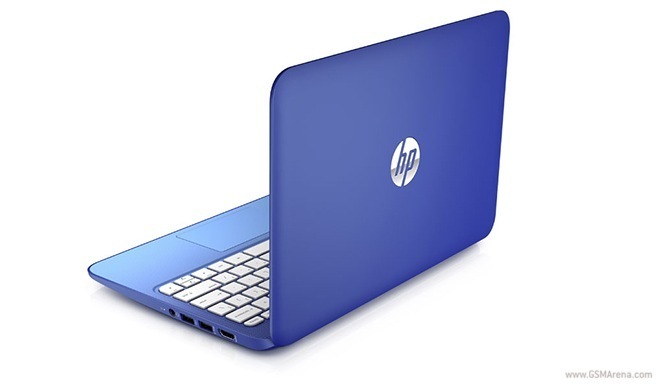 The 10.1” mid-range slate is already available in the company’s official online store and Amazon for $279.99. 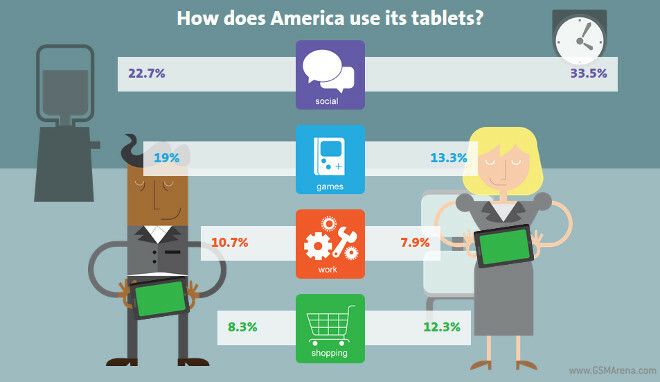 Tablets… they’re everywhere these days. But have you ever wondered how exactly people are using them? For what purposes? And when? Most of the Google devices out there has been treated to the Android 4.4.4 KitKat bug-fix firmware a while ago. 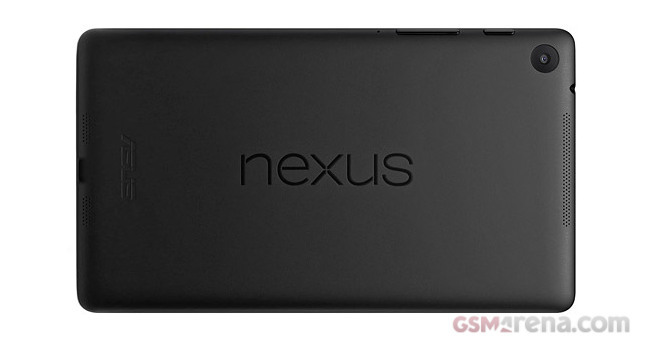 The owners of the LTE-enabled flavor of the Nexus 7 (2013) haven’t been quite so lucky until now. 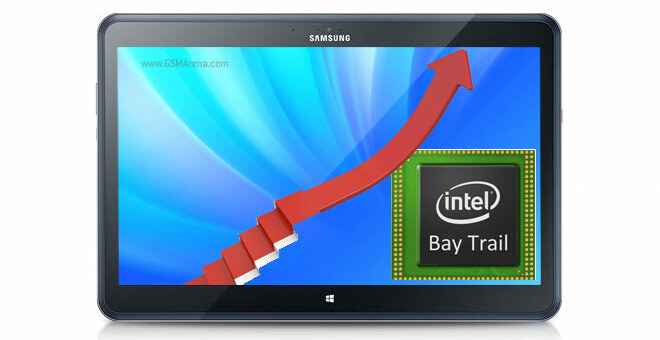 According to a report by Strategy Analytics, chipsets destined for tablets have marked a year-on-year jump of 23% in Q2 2014. 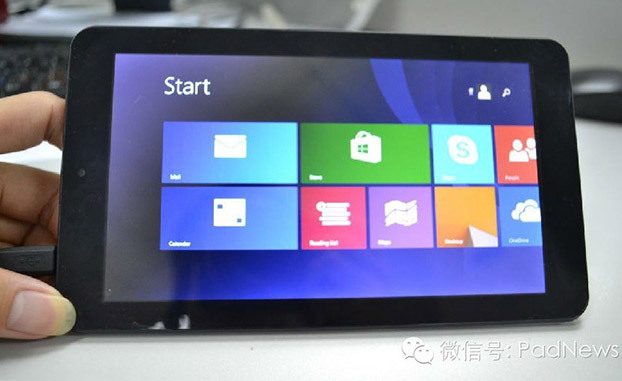 According to the estimates, $945 million worth of tablet chipsets have shipped in the last quarter alone. According to e a report in Bloomberg, the next iPad model will have a gold color scheme option. 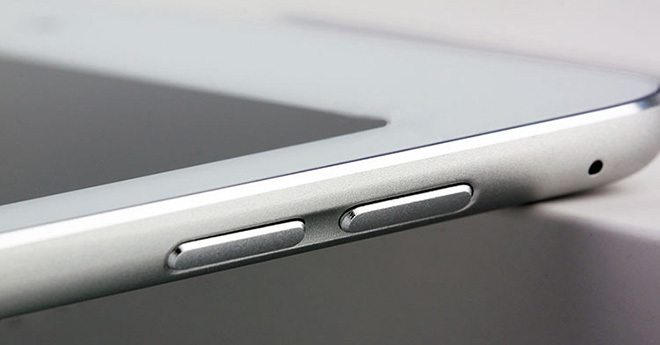 Apple’s next full-sized tablet is expected to launch in October.